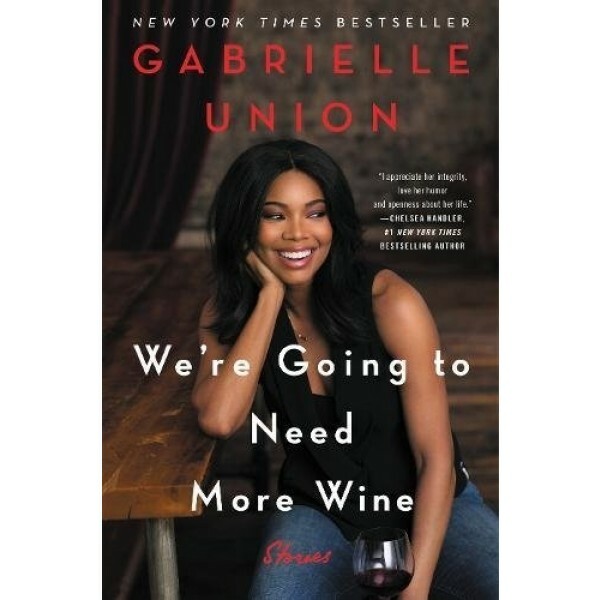 One month before the release of the highly anticipated film The Birth of a Nation, actress Gabrielle Union shook the world with a vulnerable and impassioned editorial in which she urged our society to have compassion for victims of sexual violence. Union -- a forty-four-year-old actress who launched her career with roles in iconic '90s movies -- revealed her own trauma as a victim of sexual assault: "It is for you that I am speaking. This is real. We are real." 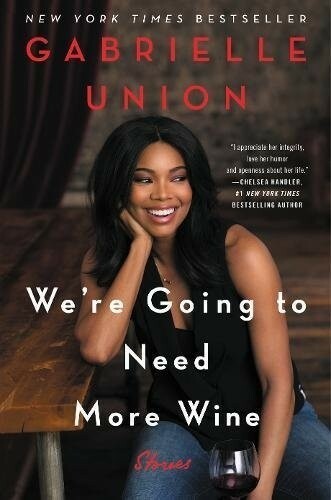 In this moving collection of thought provoking essays infused with her unique wisdom and deep humor, Union uses that same fearlessness to tell astonishingly personal and true stories about power, color, gender, feminism, and fame. Throughout, she compels us to be ethical and empathetic, and reminds us of the importance of confidence, self-awareness, and the power of sharing truth, laughter, and support.